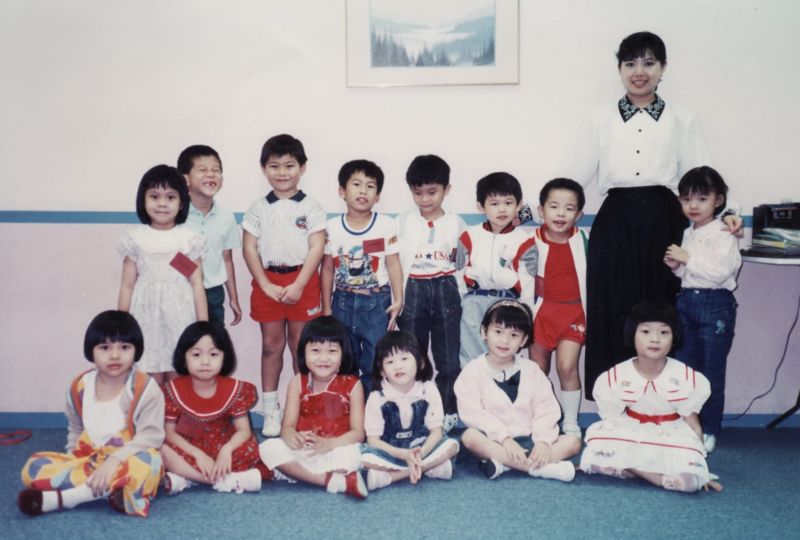 Established in 1989, Skylace Language School is the first MOE-registered private language school in Singapore, specialising in providing enrichment classes for children. We entered the Malaysian market, and currently have three branches in Kuala Lumpur. With the current government emphasis on the bilingual policy, we make it our aim to deliver lessons which enable our students to master the languages in an effective manner. As the saying goes, “What we sow in spring, we reap in autumn.” We believe strongly that to be proficient in the languages, one has to start young. With a solid foundation laid, the child would not only be able to speak the language fluently, but this would also have formed the very basis for learning. Besides enrichment courses using a systematic approach in teaching, we also conduct intensive revision classes that are in-line with the school curriculum and reading and writing classes for children of all ages. Our well-established curriculum is comprehensive and systematic, and we focus on building the child’s language foundation with emphasis on pronunciation, grammar, word recognition, sentential usage, comprehension skills, writing techniques and extra-curricular reading materials. We believe that children learn best in an environment they enjoy. By integrating the element of play into our lesson plans, our aim has always been to provide a conducive learning environment for our students, encouraging them to engage all their senses in the process of learning. As of today, we have seen more than 20,000 students pass through the portals of Skylace Language School, both in Singapore and Malaysia. We have not only improved our students’ grasp of the languages, but have also instilled a new-found confidence in their use of the languages. Teachers play an important role in a student’s learning journey. We believe that all educators should approach the profession with a deep sense of passion and professionalism. The earlier the child gets a head-start in learning a language, the easier the journey and the better his chance of mastering it with near-native perfection. Children learn best when they are having fun. As the saying goes, “What we sow in spring, we reap in autumn.” We believe strongly that to be proficient in the languages, one has to start young. With a solid foundation laid, the child would not only be able to speak the language fluently, but this would also have formed the very basis for learning. Every child is unique and therefore, our approach is holistic, developmentally appropriate and customised to meet individual needs.